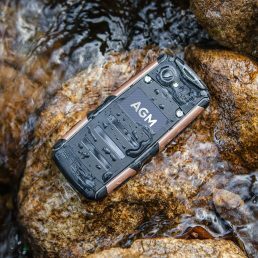 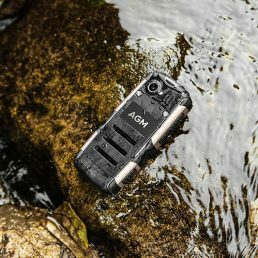 Our latest big button mobile is as tough as old boots yet is still easy to use – it is both shockproof and resistant to dust, water and mud. 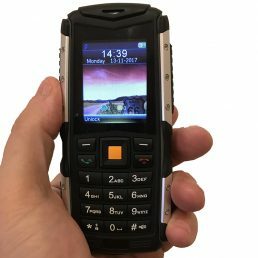 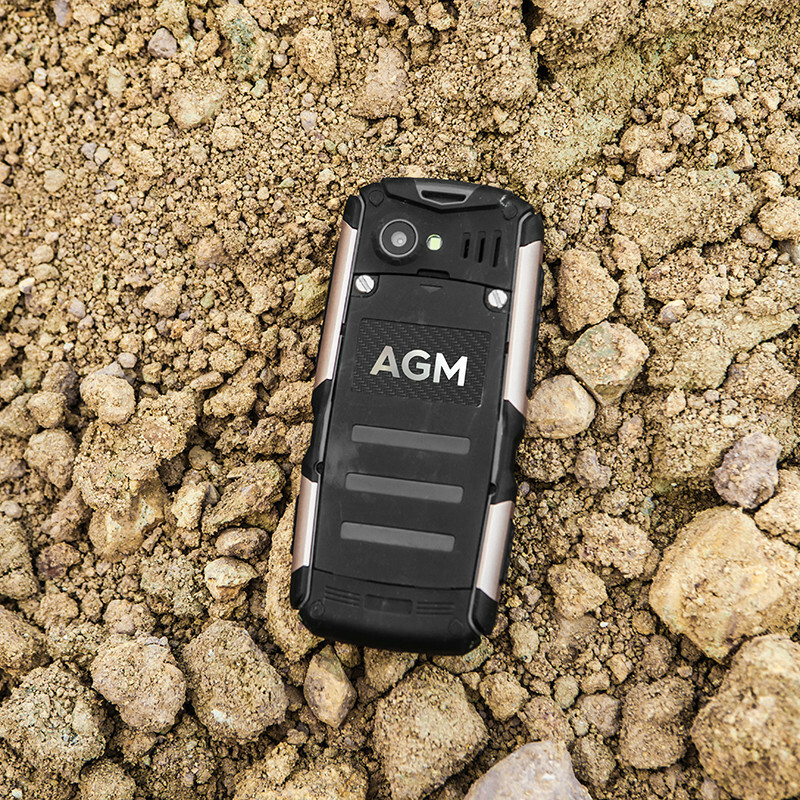 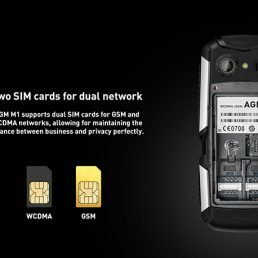 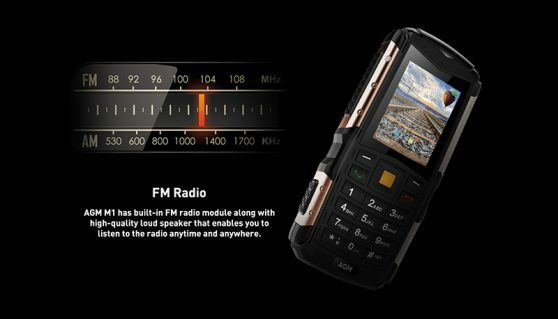 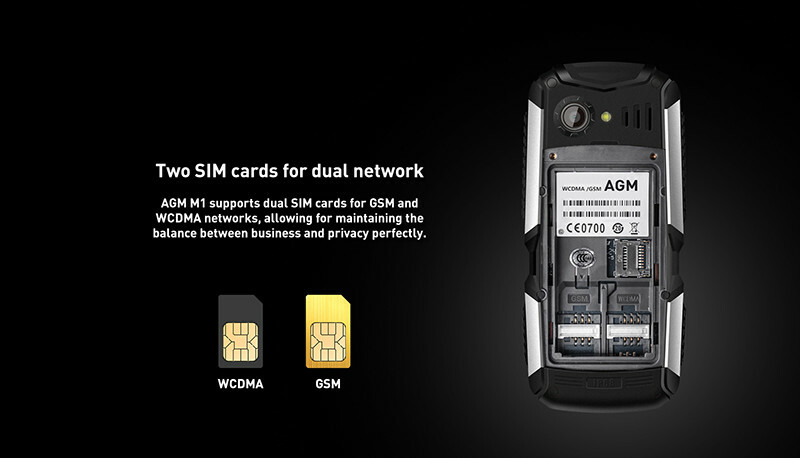 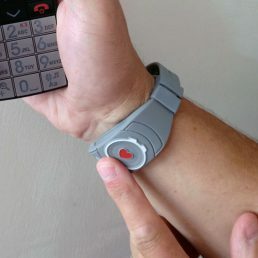 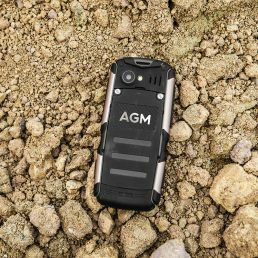 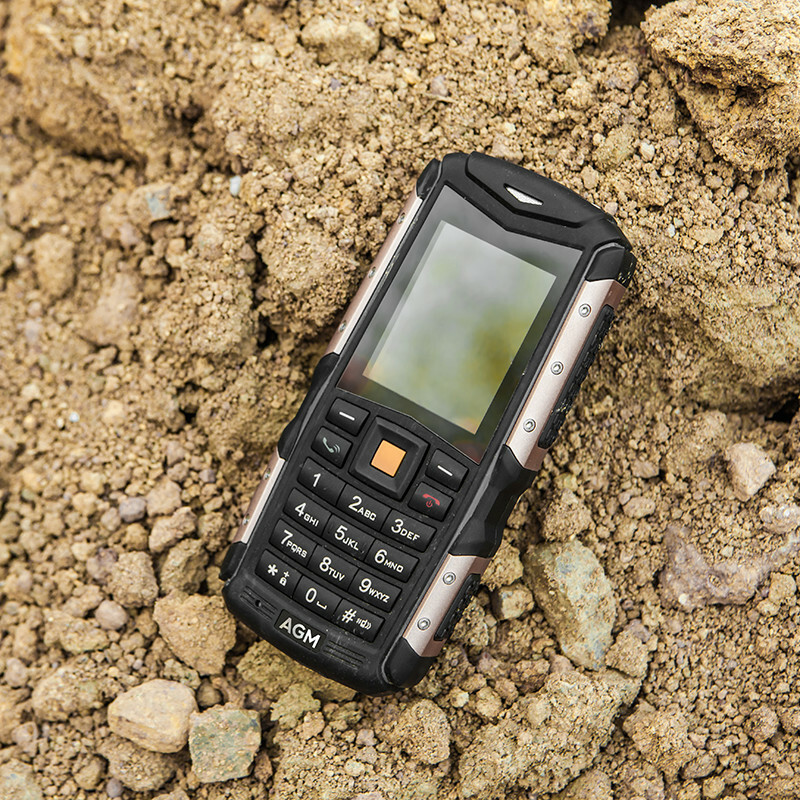 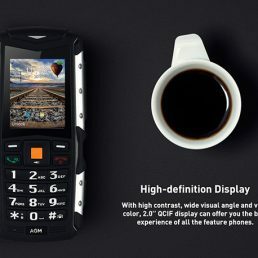 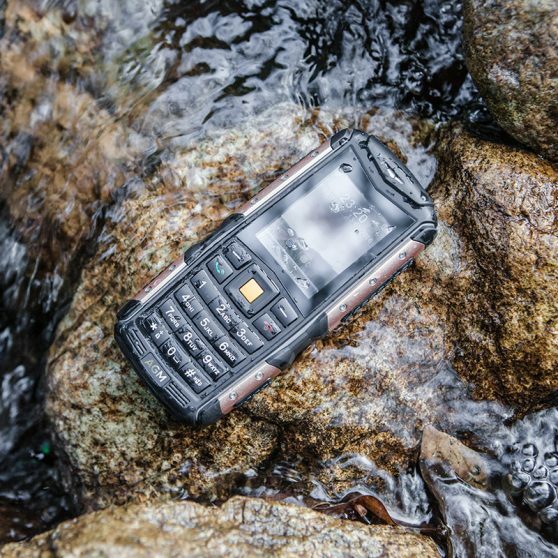 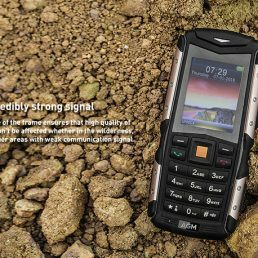 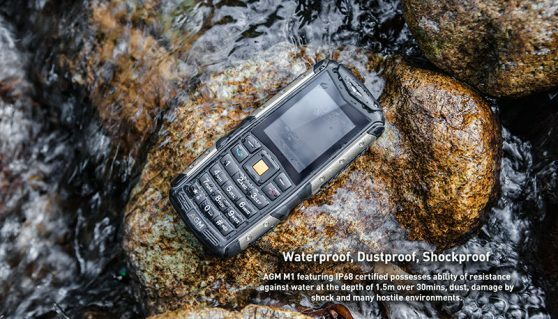 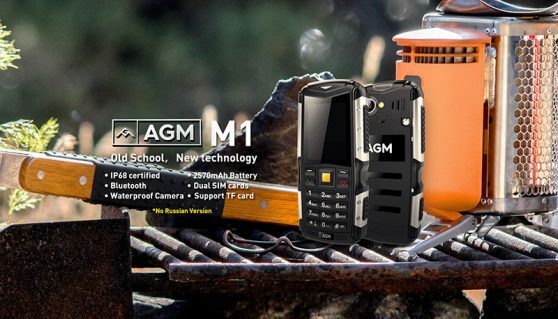 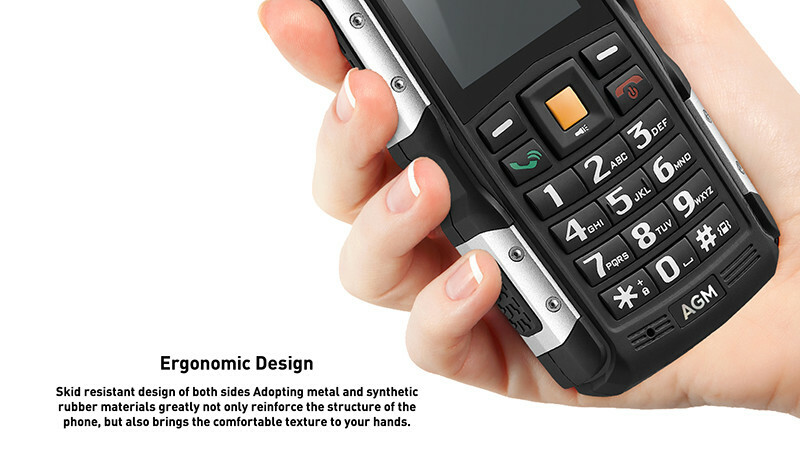 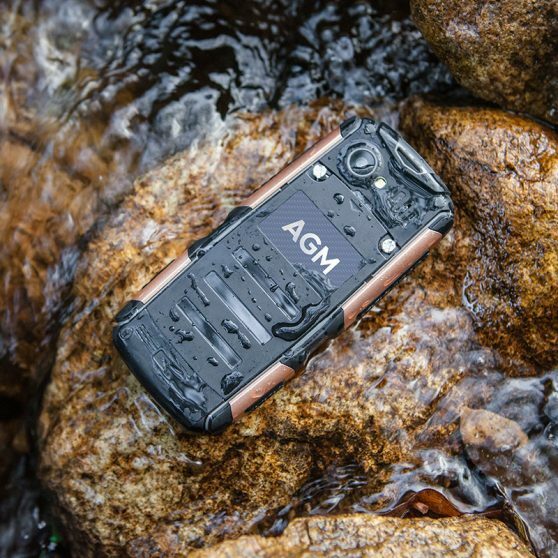 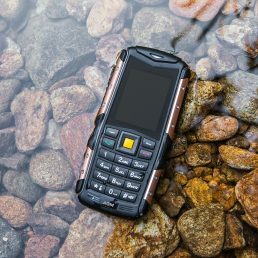 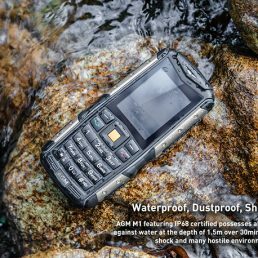 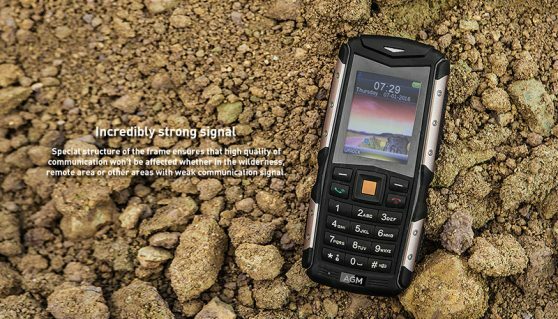 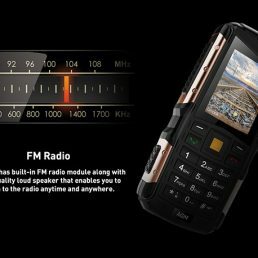 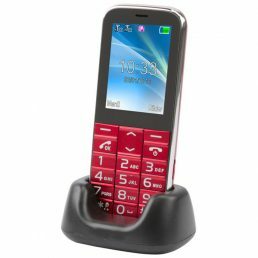 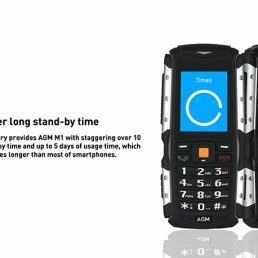 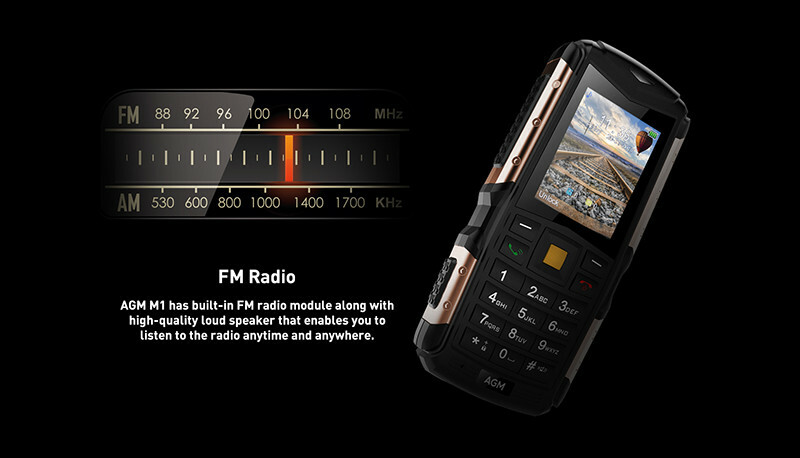 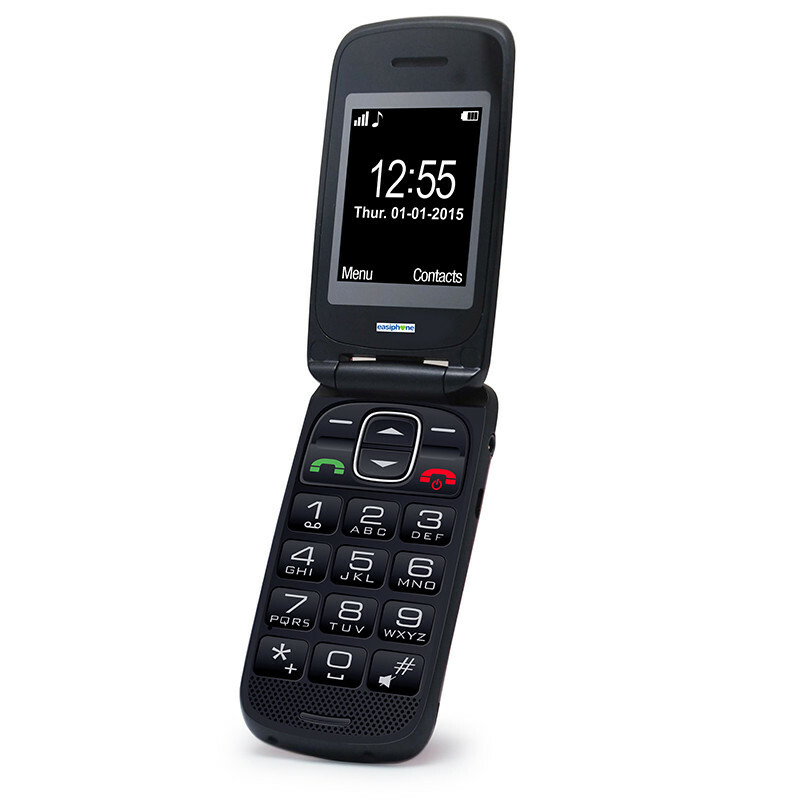 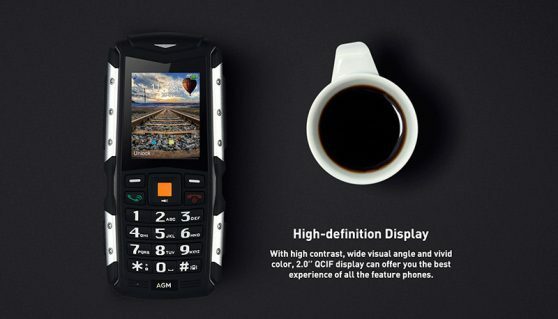 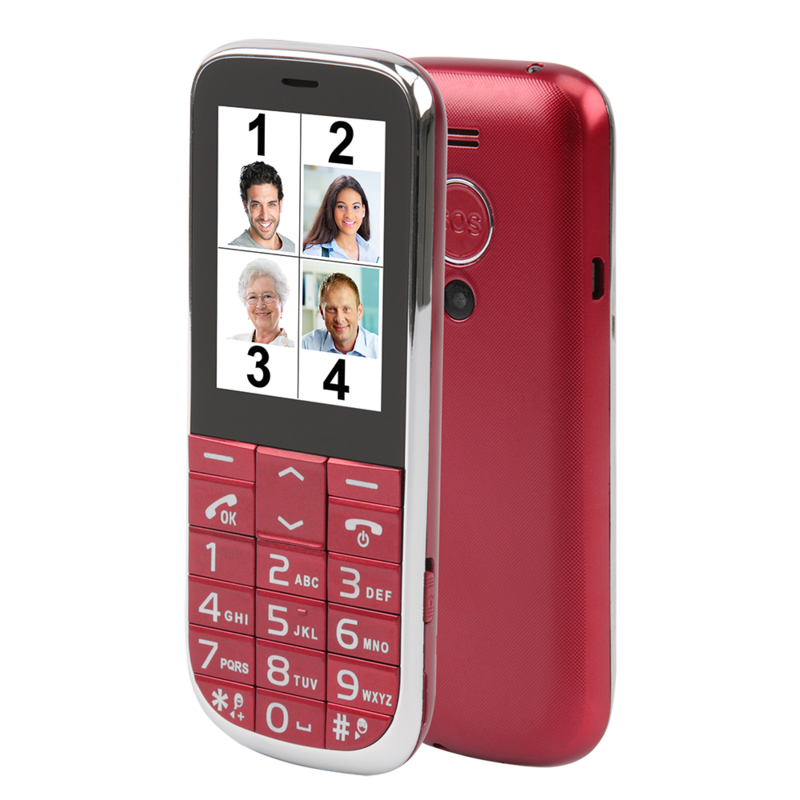 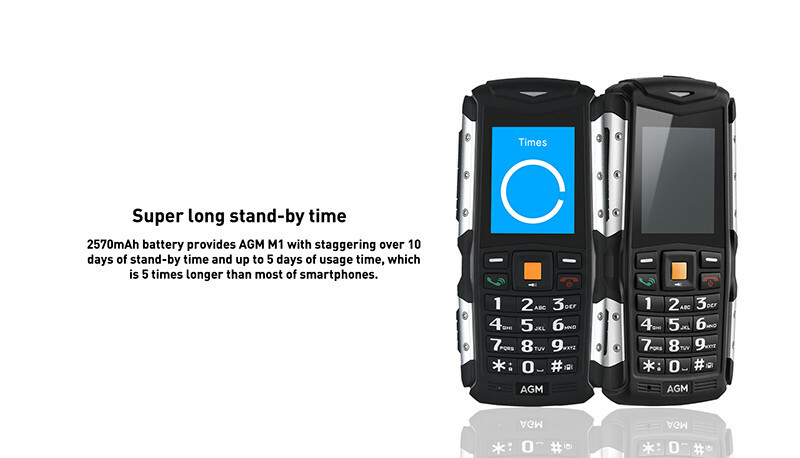 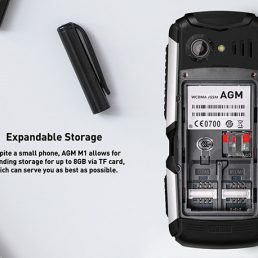 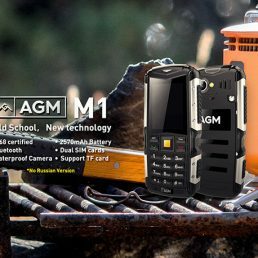 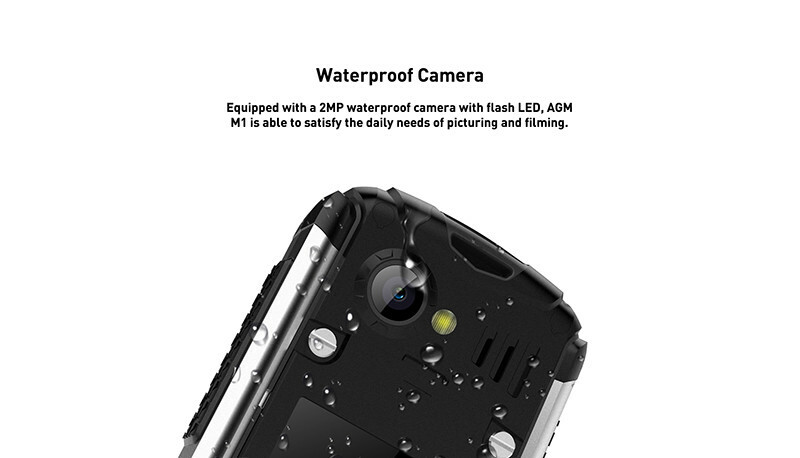 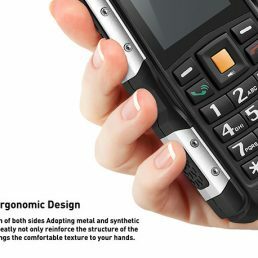 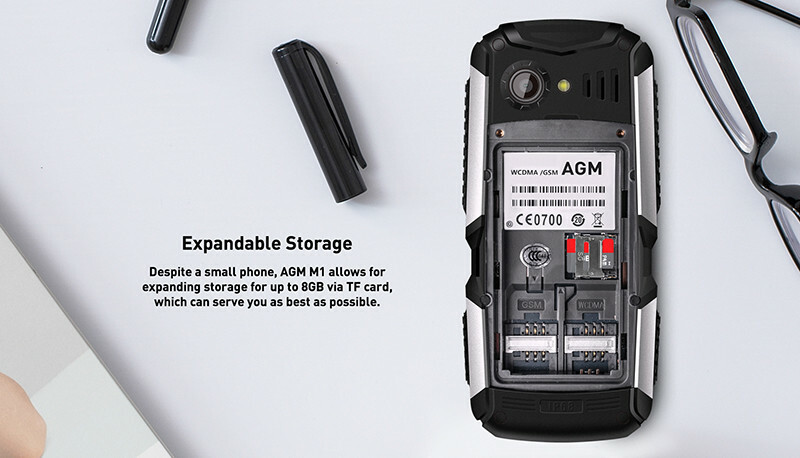 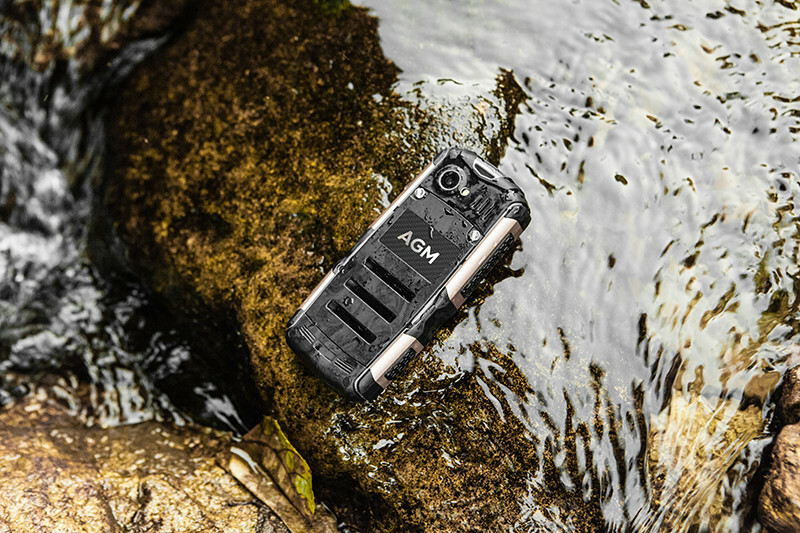 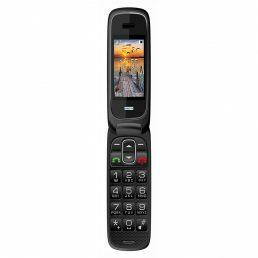 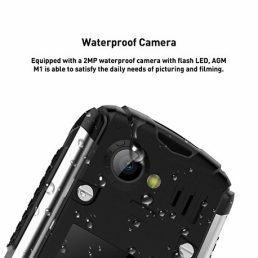 This hard-wearing mobile comes with a talking keypad, loud ringer, camera, FM radio, torch and free unlocked pay-as-you-go SIM card..
Contract free, Easi-Tough phone is ideal for anyone that is looking for a Waterproof, Shatter proof, durable phone with lots of features for safety when out and about. 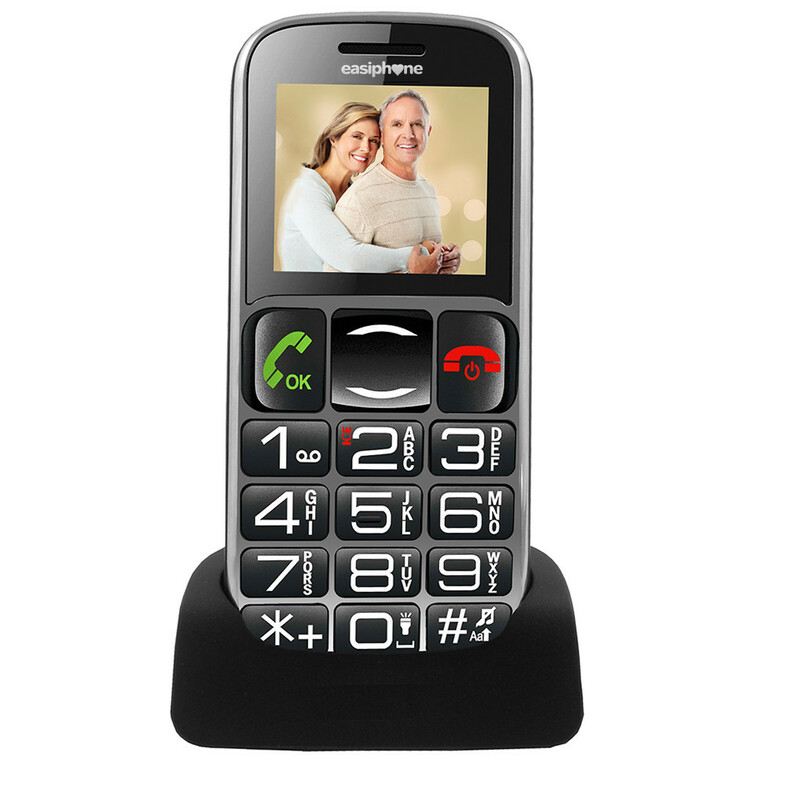 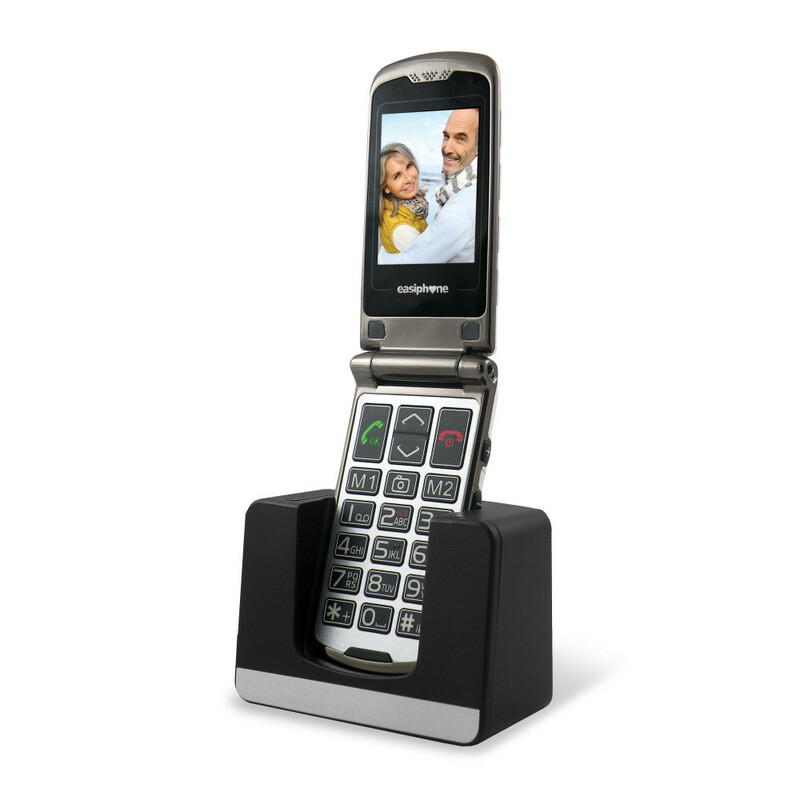 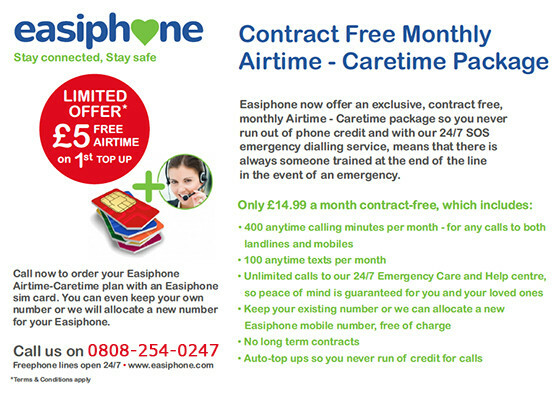 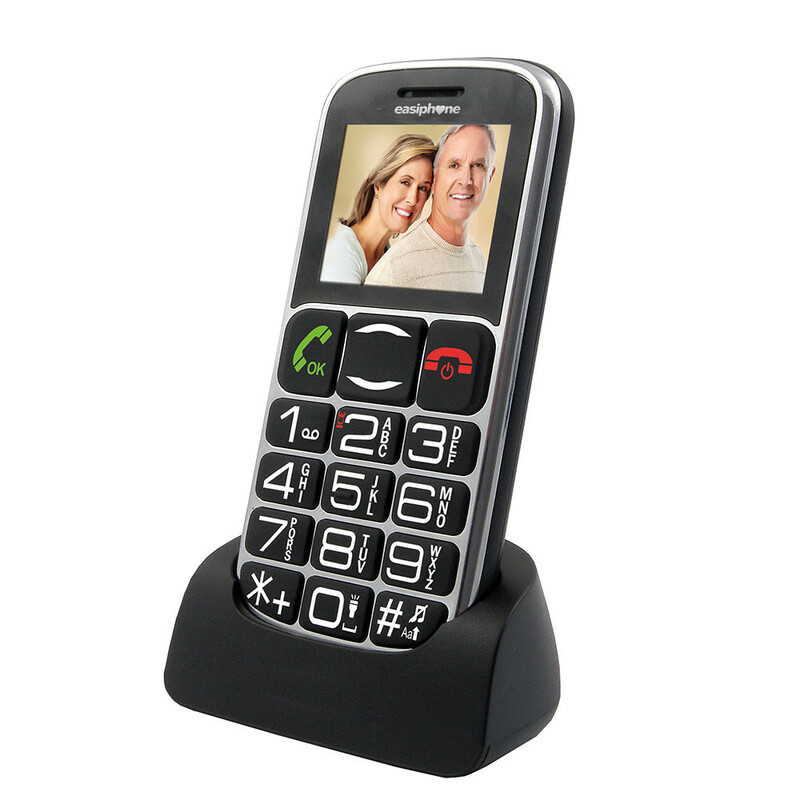 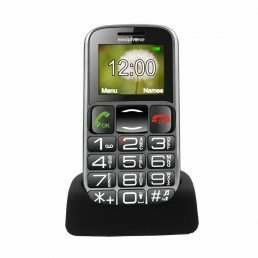 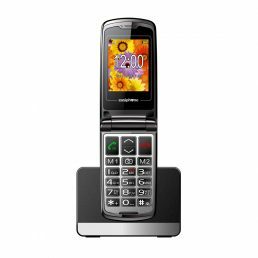 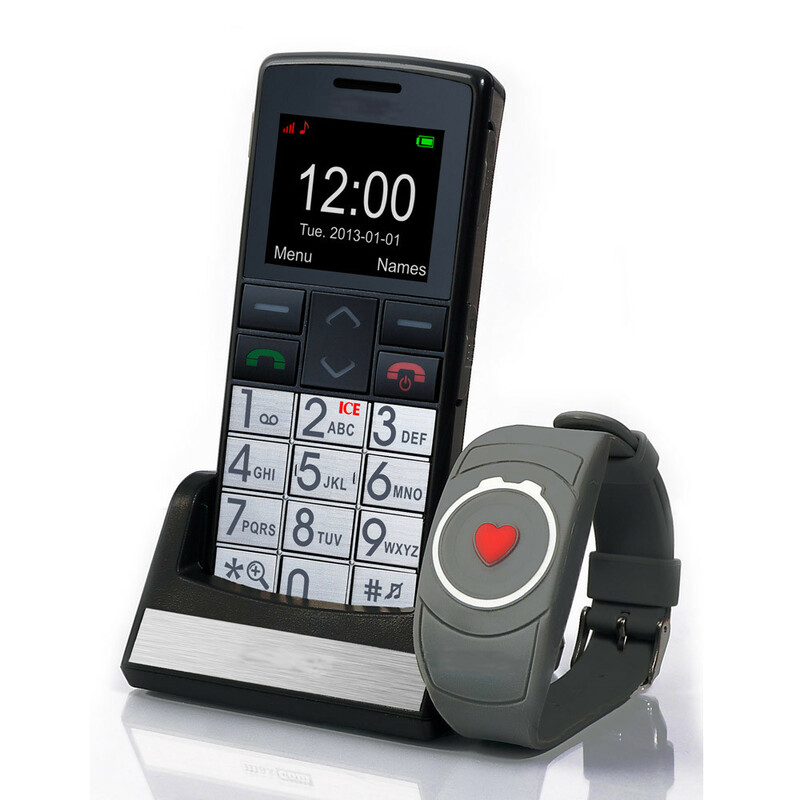 Special Christmas price of only £39.99 inc. Free PAYG SIM Card, ideal present that will bring peace of mind when loved ones are out and about.